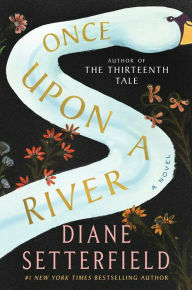 I was anxiously awaiting getting my hands on a copy of Diane Setterfield's Once Upon a River. I adored The Thirteenth Tale and had mixed feelings about Bellman & Black, so I was interested to see where her latest would fall. The answer is square in the middle. It's very difficult to even do a synopsis of Once Upon a River. Some of it is fantastical, some is tragedy, and part of it is romance. One night, an injured man opens the door to a packed inn on the Thames. In his arms is a little girl; she is pronounced dead but miraculously awakens, later to be claimed by three different families as one of their own. There is a large cast of characters to keep straight as the story unwinds to its conclusion; some are far more interesting than the rest. Once Upon a River is terribly long-winded. It's an ambitious read and one of those books that you feel guilty for not liking as much as you did. 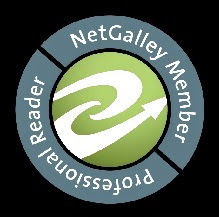 But when it all comes down to it, Setterfield writes exquisitely and is always eager to take you on her journey with her.